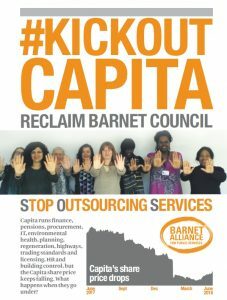 Barnet residents and trade unions members, via Barnet Alliance for Public Services and Barnet Unison, have been fighting against the outsourcing of council services for the past decade. 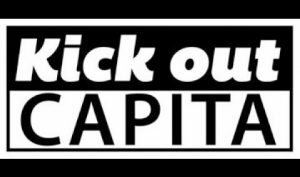 The biggest contracts of all the outsources services of Barnet council is with Capita, a company who failed its attempted provision of public services up and down the country, whose shares price keep falling sharply and who has been kicked out recently of several local authorities. The joint campaign is now called – #KickOutCapita. 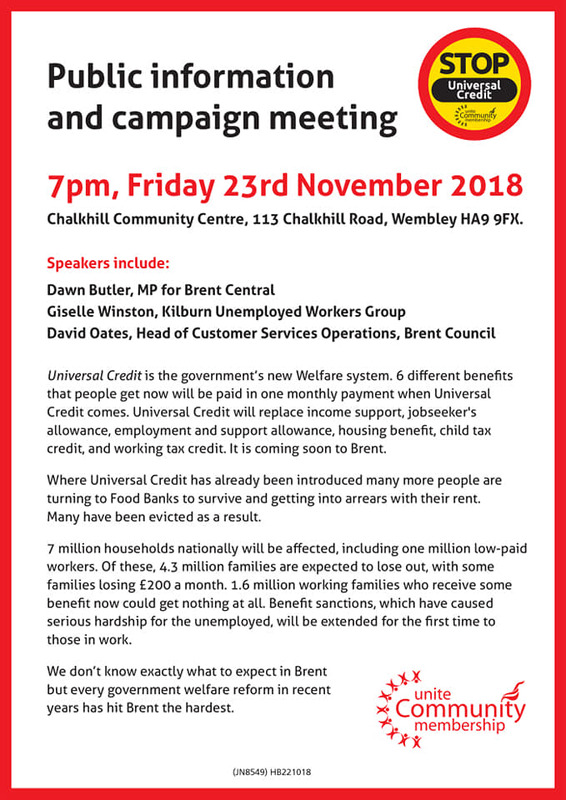 A Capita employee managed to steal over £2 million from Barnet Council because neither Capita nor Barnet Council had control of financial matters. Barnet Council felt obliged to commission Grant Thornton to identify how such a large scale fraud was possible. This project could cost up to half a million pounds of tax payers’ money. 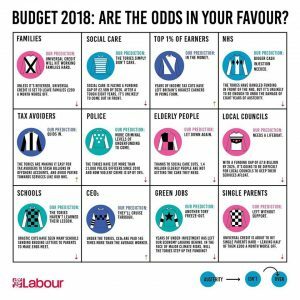 The review found no proper budgetary controls, no checking of basic banking details, inexperienced managers responsible for large amounts of Council money, no written financial procedures and check-lists. 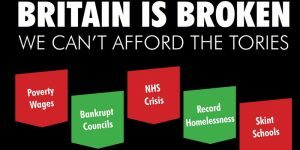 Barnet Council agreed to pay Capita £252.54 million, but has already paid Capita £352.41 million with FIVE more years to go! 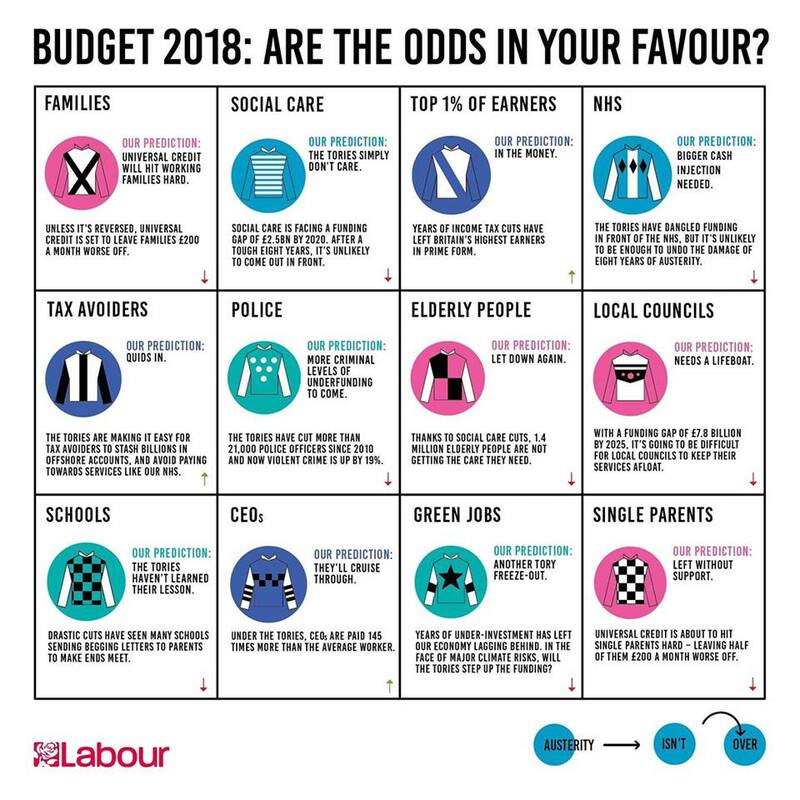 Front-line services such as street cleansing, waste and recycling, libraries and social care are all facing more and more cuts that are already affecting Barnet residents. Their Share Price has dropped from £13 a share to under £1.50 a share in the last two years. 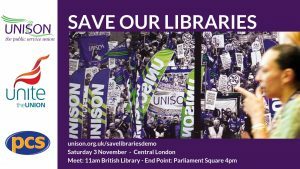 On 11th December 2018, Barnet Council Policy and Resources Committee will decide on whether to end both contracts. 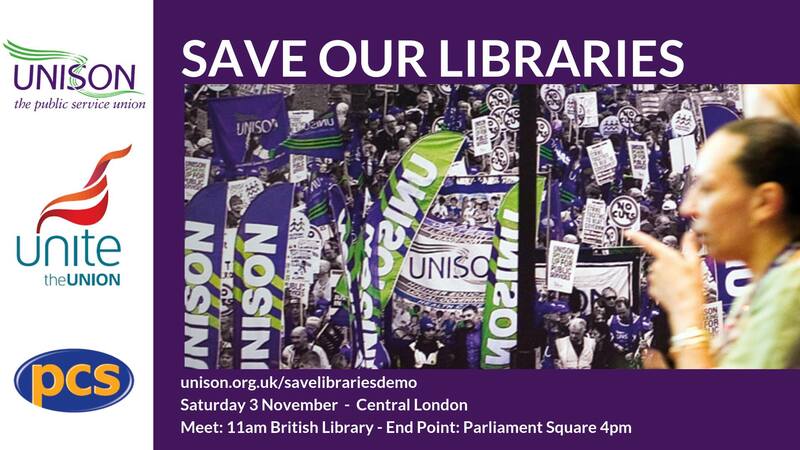 We are campaigning that they VOTE to end both contracts and begin the urgent process of taking back control of those services. Please join #KickOutCapita campaign from 6 pm outside Hendon Town Hall,11th December, The Burroughs, Hendon NW4 4BG. 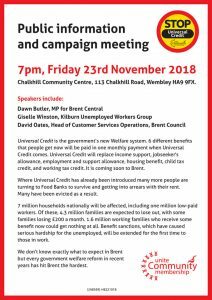 The purpose of the meeting is to hear evidence from residents, trade unions and politicians on what Capita has done in Barnet and elsewhere and why we need to bring Barnet council services back under democratic control. We hope to end the meeting with a set of recommendations. 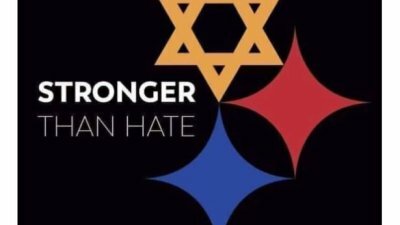 One of the biggest anti-Muslim think tanks in the USA has invited Stephen Lennon (aka Tommy Robinson) to speak at a major event in Washington DC next month. Speaking at this event will give Lennon a huge platform to stir up greater Islamophobia and a chance to raise even more money from far right donors in the States. We need to try and stop him from being there and furthering his hateful cause. Luckily for us, the United States usually frowns on people with criminal convictions from passing through – especially when one of his convictions is for entering the US illegally on someone else’s passport! Let’s tell the US Ambassador to the UK about Lennon’s record, and demand he be banned from entering the US. The organisation that has invited him is called “The Middle East Forum”. They’ve been supporting Lennon for a while and funded the demonstrations in London that erupted into violence earlier this year. The event is being hosted by the “Conservative Opportunity Society” which is chaired by none other than Steve King, a Republican Member of Congress who is basically a white nationalist. Lennon is making friends in high places in America because of the media profile, and access to money these links give him. Going to this event is important to him: it’s not just a jolly, it’s a key part in his publicity plan following the trial he’s faced. He wants a bigger platform to push his anti-Muslim agenda. And this sort of exposure is how, according to the Sunday Times, £2 million has flooded his fundraising page in recent weeks. We need to stop him from getting into the United States. There are several reasons for the US to block his visit: he’s a violent thug with criminal convictions for assault and leading a gang of football hooligans. Or “Soccer thugs” to our American friends. He has a conviction for mortgage fraud. One of his convictions is for trying to enter the United States illegally – you couldn’t make it up. You could say that President Trump should have ‘a total and complete shutdown’ of far-right extremists coming to the US from the UK. Help us make sure the US authorities know about Lennon’s record. Sign our petition demanding the US block his visit. We are living in increasingly dangerous times – most recently with President Trump’s announcement of US withdrawal from the INF Treaty. This opens the door to massive nuclear proliferation. 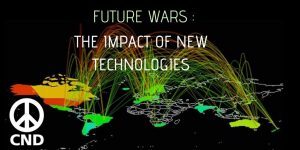 At the same time, new technologies are emerging, rapidly transforming warfare; billions of dollars are being spent on a new hi-tech arms race. 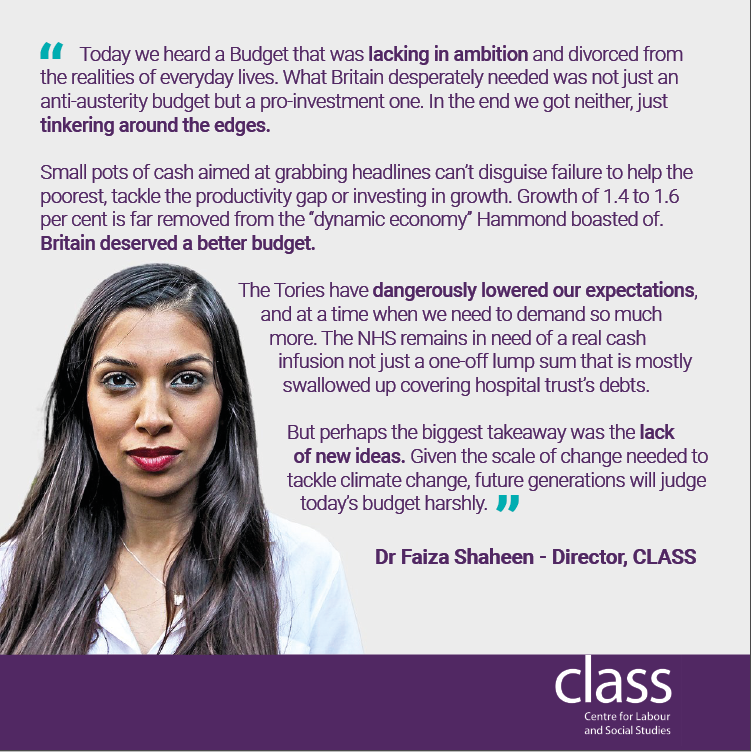 It’s already big news and the public is awakening to the serious consequences. Space is being militarised, warfare is conducted online, and killer robots and drones carry out secretive wars via artificial intelligence and remote control. How do we organise to stop this new and uncontrolled wave of weapons and war? 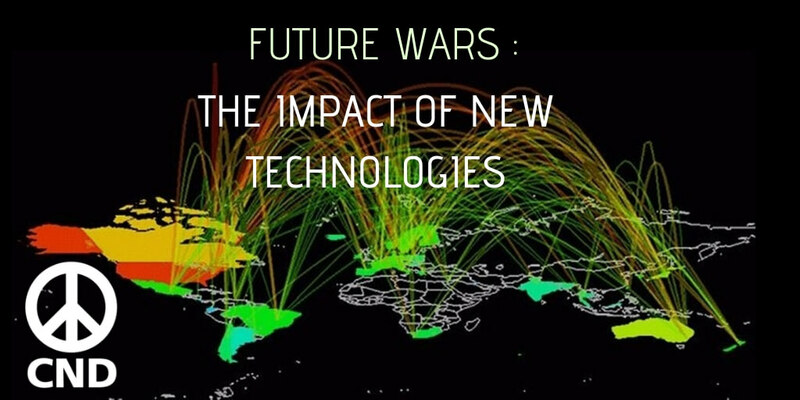 Join CND and a host of expert speakers to discuss these issues at our public conference ‘Future Wars: The Impact of New Technologies’.